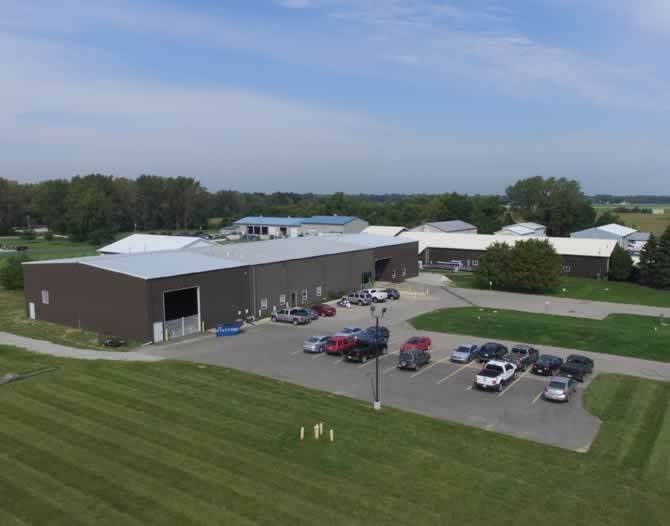 Starting with one man and the desire to bring quality vacuum heat treating to the Midwest, Applied Thermal Technologies was started in 1992 to partner with local medical and aerospace companies with Vacuum Heat Treating and Furnace Brazing needs. Starting with 5,000 square ft. and one vacuum furnace we have since grown to 10 vacuum furnaces and over 31,000 square ft. Applied Thermal Technologies Inc. is a metal processing company specializing in bright vacuum heat treating and brazing of stainless steel and exotic alloys. 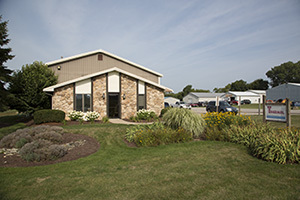 Founded in 1992 to service the medical and specialty products industries in Northern Indiana and has grown to over 30,000ft² with international sales. Our specialty furnaces feature temperatures to 2800°F, levels to 10-6 Torr, all metal hot zones and extremely rapid cooling. Applied Thermal Technologies Inc. personnel work closely with each customer in determining their particular requirements and are available for technical assistance in metallurgy, heat treating, and brazing.